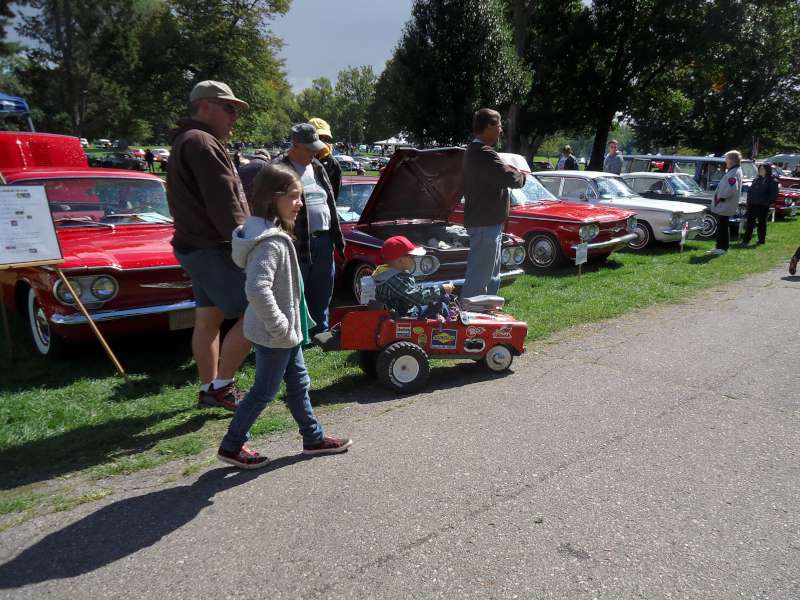 The Orphan car show this year was a little cold about 50 deg. But the turnout was big and had plenty of cars that you may never see, and all of them in one place. Tom Wilson brought out a couple cars. His Green Davis and his Military Davis. Only 4 Kaisers this year were able to make it. I am constanly told that the Henry J is "The floating car" or "The one that goes in the water", by people at many shows. In one of the pictrures you will see an Amphicar and my Henry J, I do not see the resemblance at all.